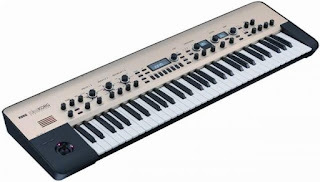 The Synthesizer Sympathizer: Is Korg planning an MS-20 reboot? Is the Analog King Korg real? 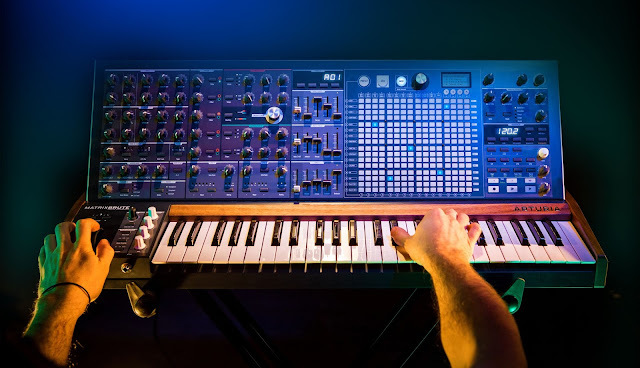 Is Korg planning an MS-20 reboot? Is the Analog King Korg real? Word on Vintage Synth is that a new Korg MS-20 is coming through the pipeline and set to appear at NAMM 2013. The leak supposedly comes from an Argentinian distributor for Korg. The MS-20 appears to be the same as the Legacy Controller released some years back, but changes in the patch panel, and the fact that these screenshots don't already exist on the web indicate these are indeed new. 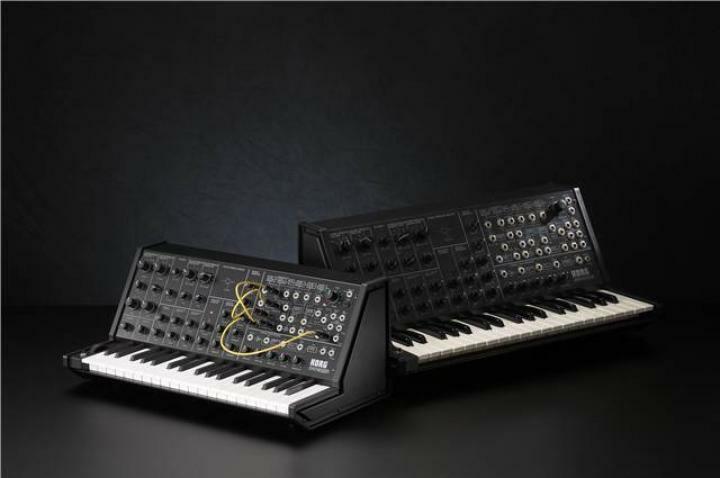 The picture below shows that this new MS-20 is miniature, and much smaller than its original older brother. 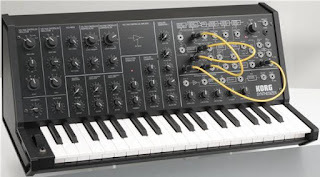 The MS-20 isn't listed as analog or digital, so it could go either way. The mini keys make me think it's an expansion on the old MicroKorg, but the fact that Korg has had so much success with the Monotron and Monotribe makes me think they'd really go for it. Also included in this leak is the King Korg, listed as an analog polysynth. 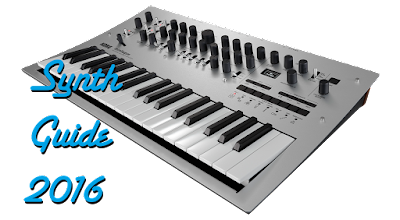 No real details can be gathered from this synth-- it's new, but certainly looks like something in the style of Korg. While it's listed as analog, it could also be a virtual analog-- Korg likes to throw the word "analog" around, especially in the case of the PolySix iPad app. 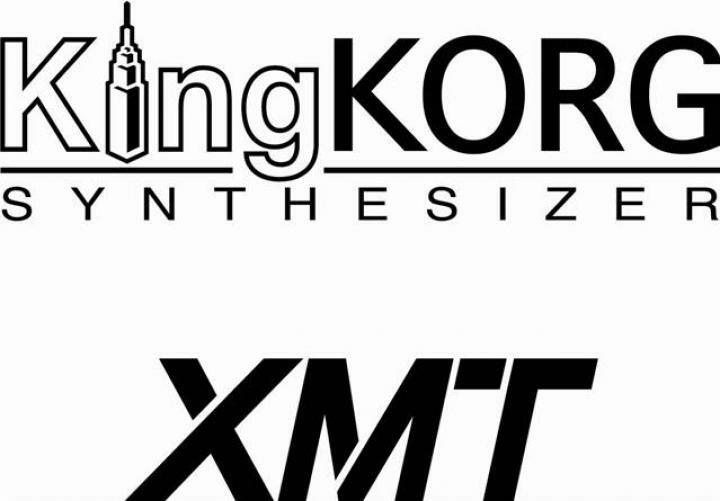 CFNorENa on VS also points out that the XMT in King Korg's logo could be a hint at digital, as the Radias uses the MMT engine, and XMT could be the next generation of it. Let's hope, regardless of analog or digital, they all have a great price. it would be a waste to make an ms20 digital the tonnes would not be the same and would more then anything drive the price of vintage ones up and who the hell would want a digital synth with NO PRESETS an analog being preset free is completely understandable (within the less then a thousand price range) but a digital without presets is just stupid. Thanks for the post ! 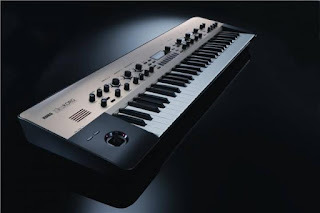 I am music lover and enjoying to play instruments and korg synthesiszer is one of the best i want to learn. One thing is good for this tape recording apps is this is directally conected to devices through a 30-pin korg synthesiszer connector for digital audio from the pick up.